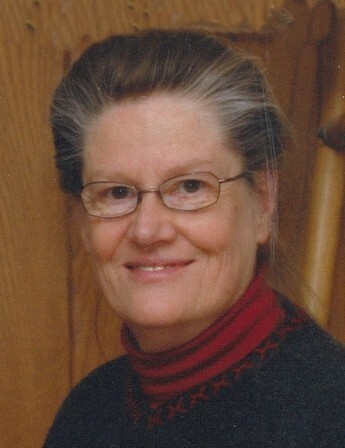 Carol Williams, age 75, of Willmar, died Friday evening, April 5, at the St. Cloud Hospital. Funeral services will be 10 a.m. Saturday, April 13, at the Atwater Community Center. Interment will be at Cloverleaf Cemetery in Willmar. Visitation will be 5-7 p.m. Friday, April 12, at Peterson Brothers Funeral Home in Willmar and will continue one hour prior to the service at the Atwater Community Center. In lieu of flowers, memorials are preferred to the Bethesda Foundation. Carol Marie Williams was born March 30, 1944, in Litchfield, Minnesota, the daughter of Carlton and Margaret (Naber) Hanson. She grew up in the Atwater community and graduated from Atwater High School. Carol worked at Dean Jones (later Orscheln) in Willmar. On November 9, 1979, she married Don Williams and they made their home in Willmar. 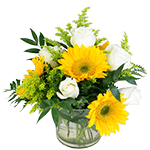 Carol worked in the office at Central Sheet Metal/Chappel Central for nearly 40 years. She is survived by her husband: Don; three aunts: Ruby Naber, Henrietta Naber, and Lorna Hanson; and many cousins.